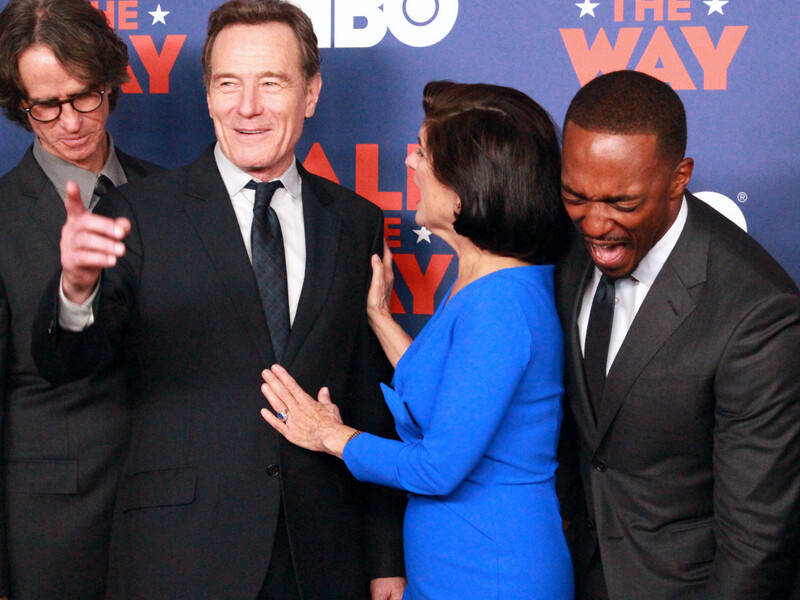 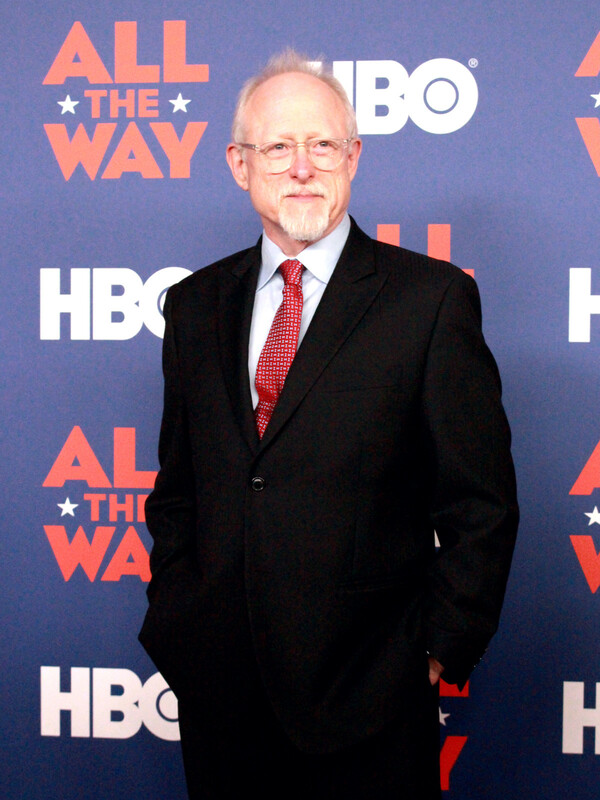 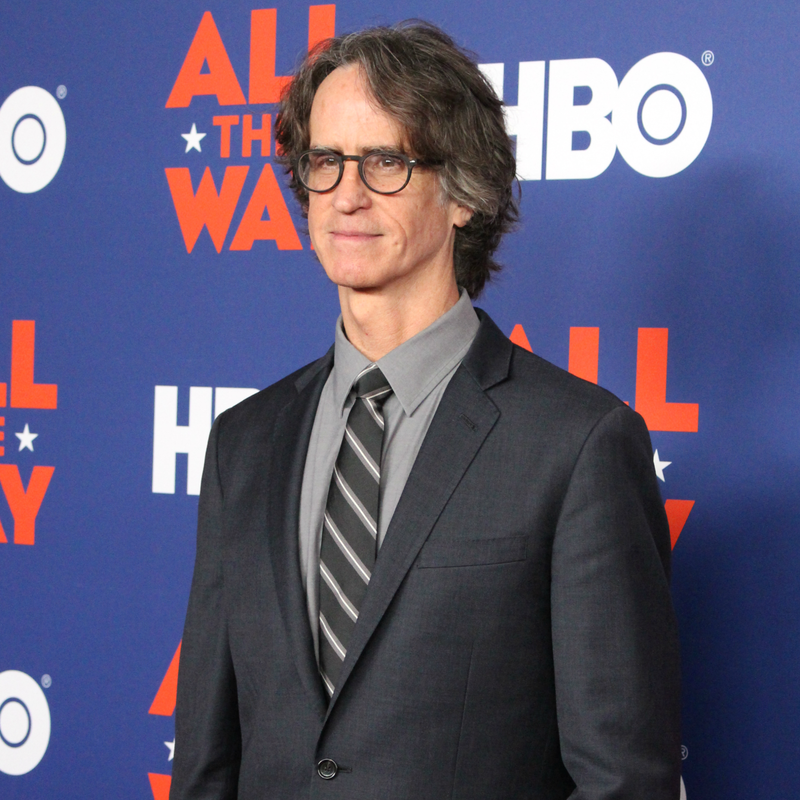 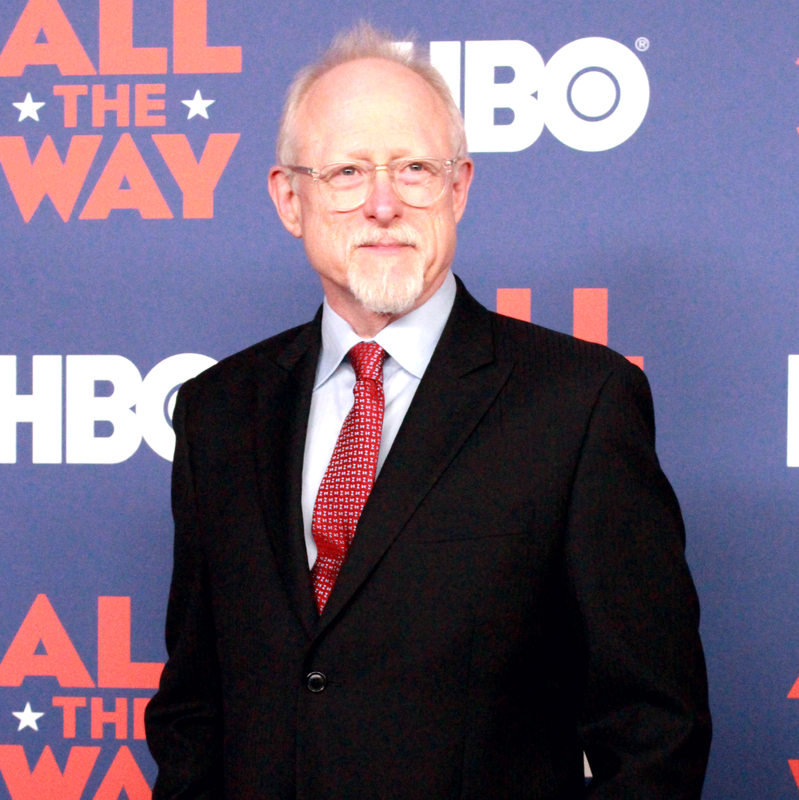 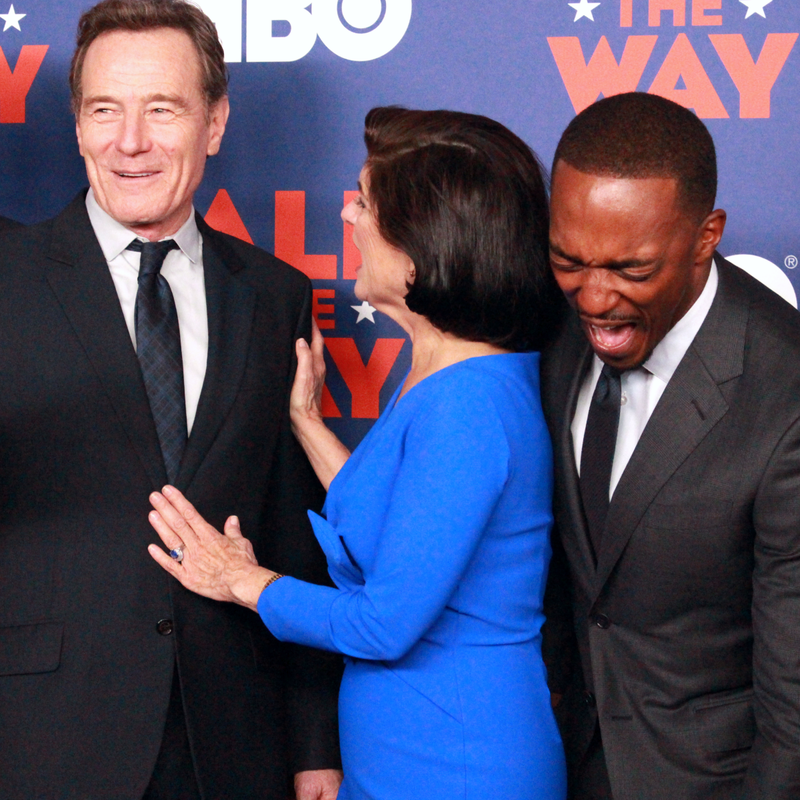 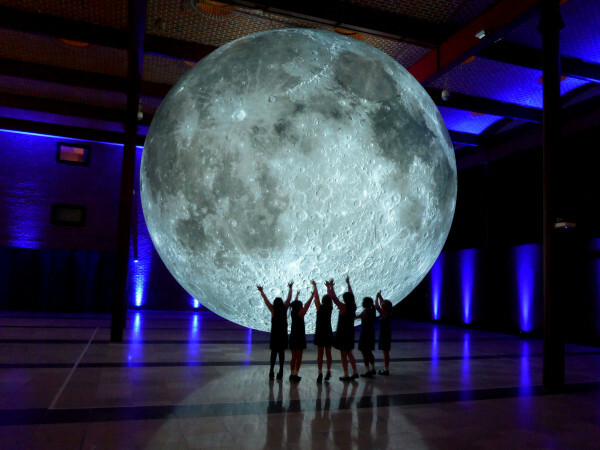 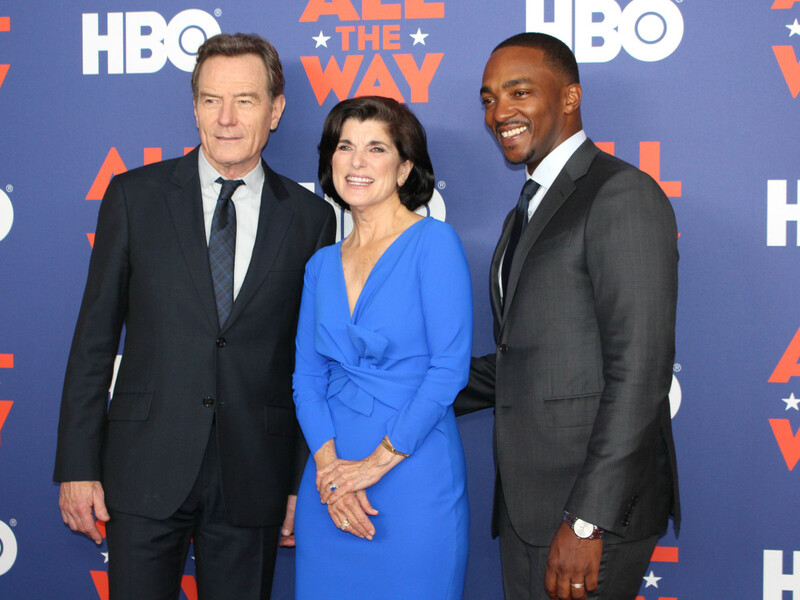 The lowdown: On Wednesday, celebrities and history buffs gathered for the Austin premiere of HBO's All the Way at the LBJ Library and Museum. 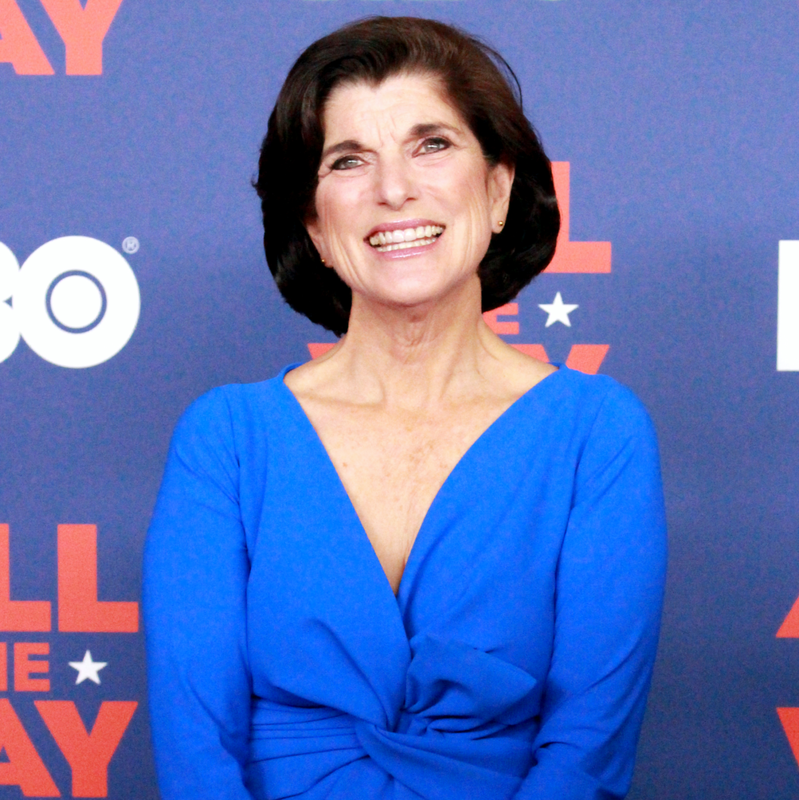 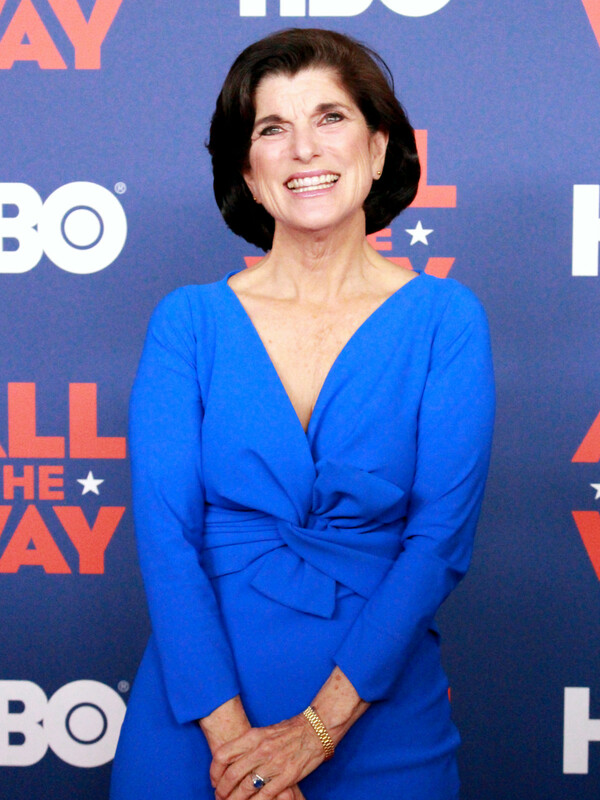 Before an exclusive screening and discussion, actors and movie creators walked the red carpet with Luci Baines Johnson, Lyndon B. Johnson's daughter. 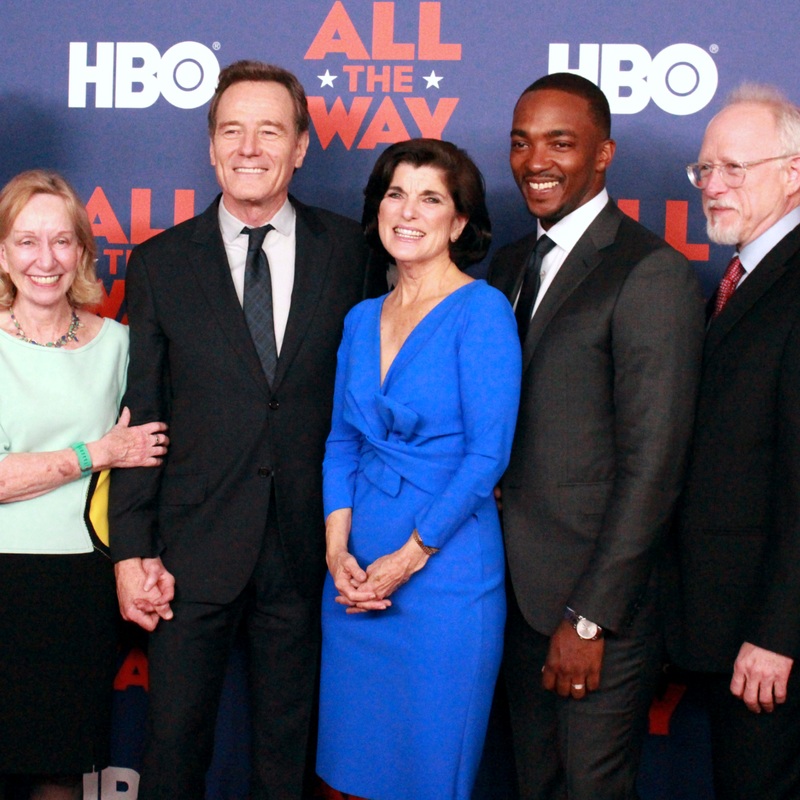 All the Way is an award-winning play that chronicles LBJ's first year as president. 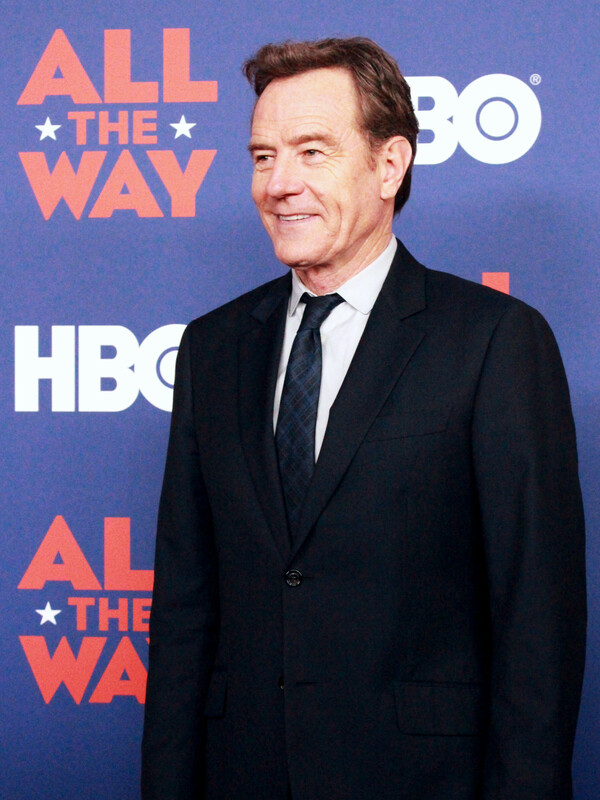 HBO's film adaptation features Bryan Cranston as the famous Texas politician; Cranston also won a Tony Award for his LBJ performance on Broadway in 2014. 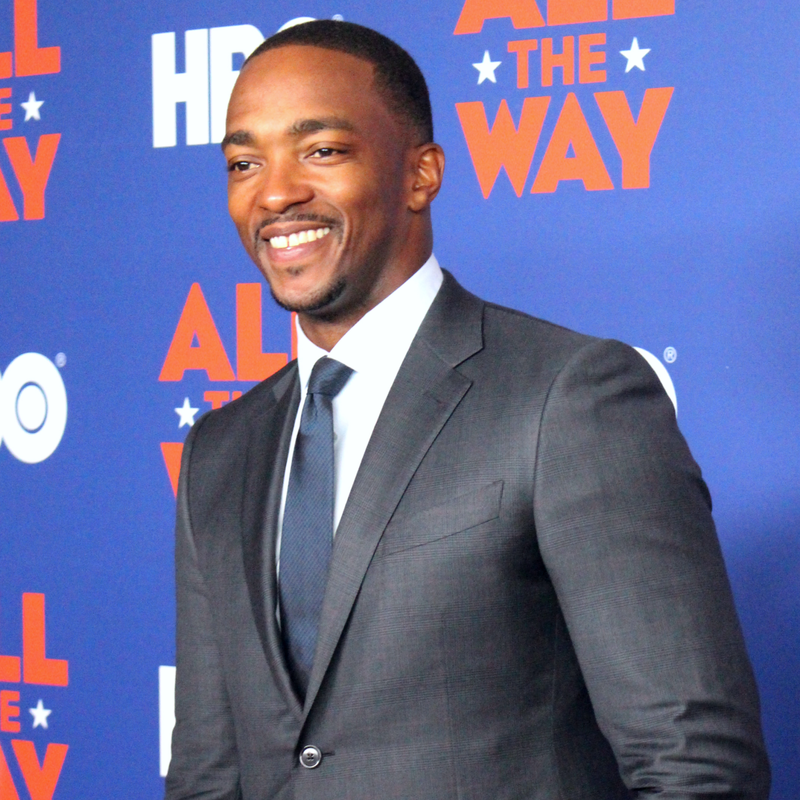 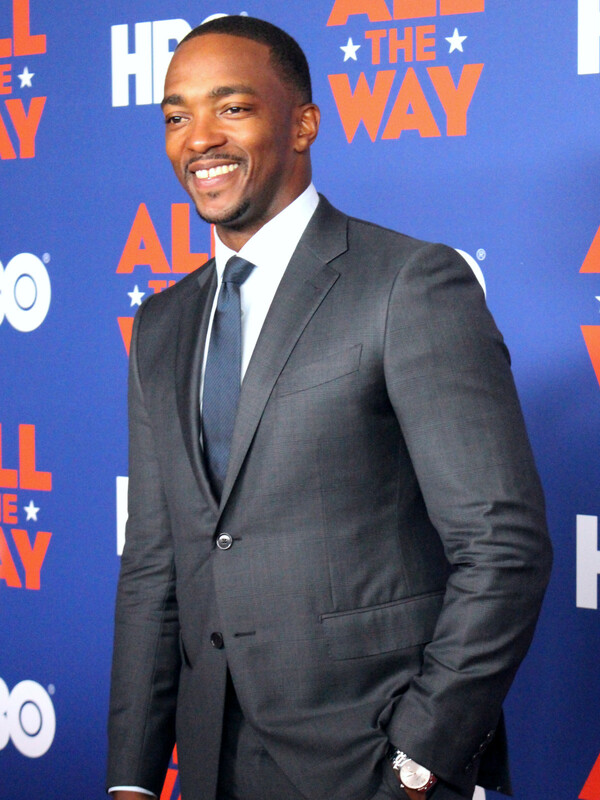 Anthony Mackie (The Hurt Locker, Captain America: The Winter Solider) portrays Martin Luther King Jr. in the film. 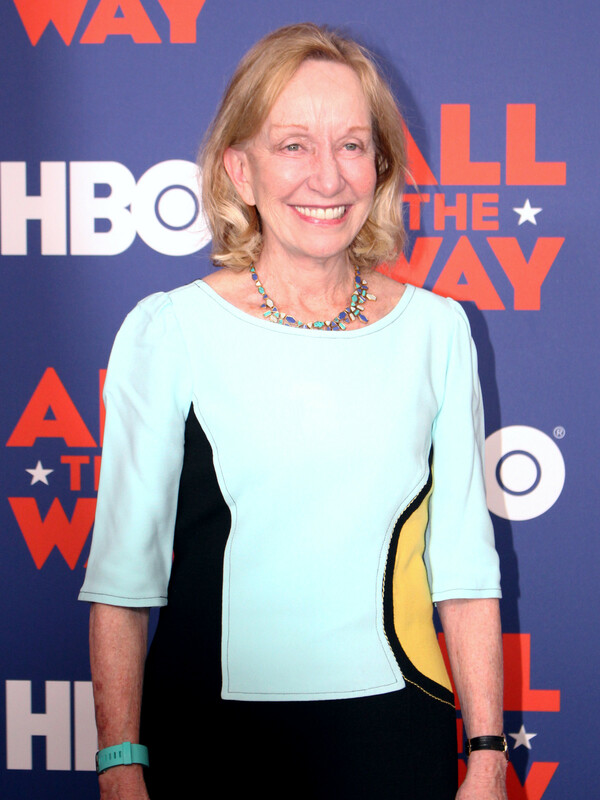 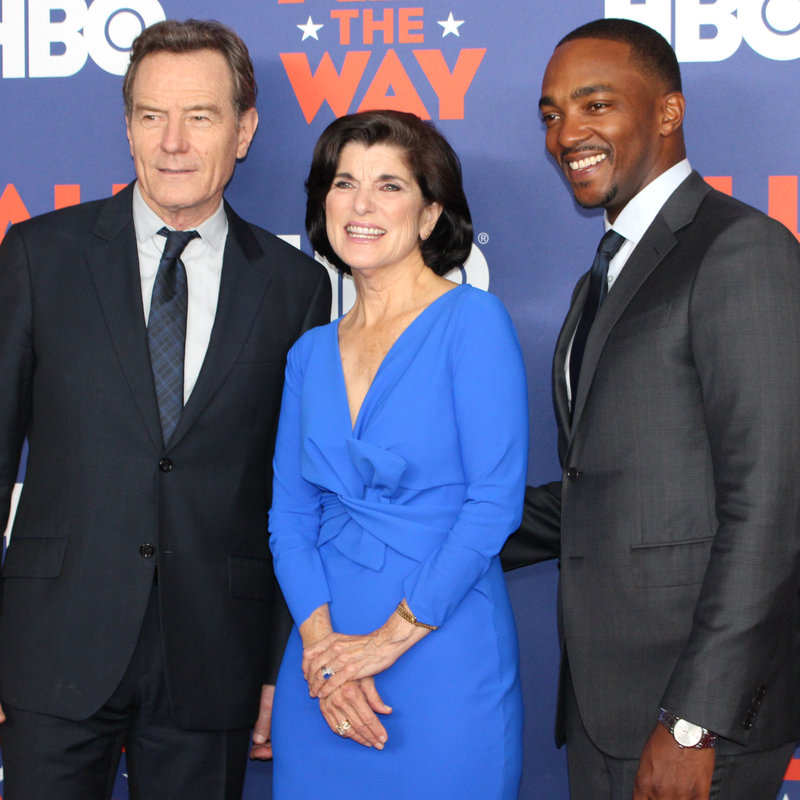 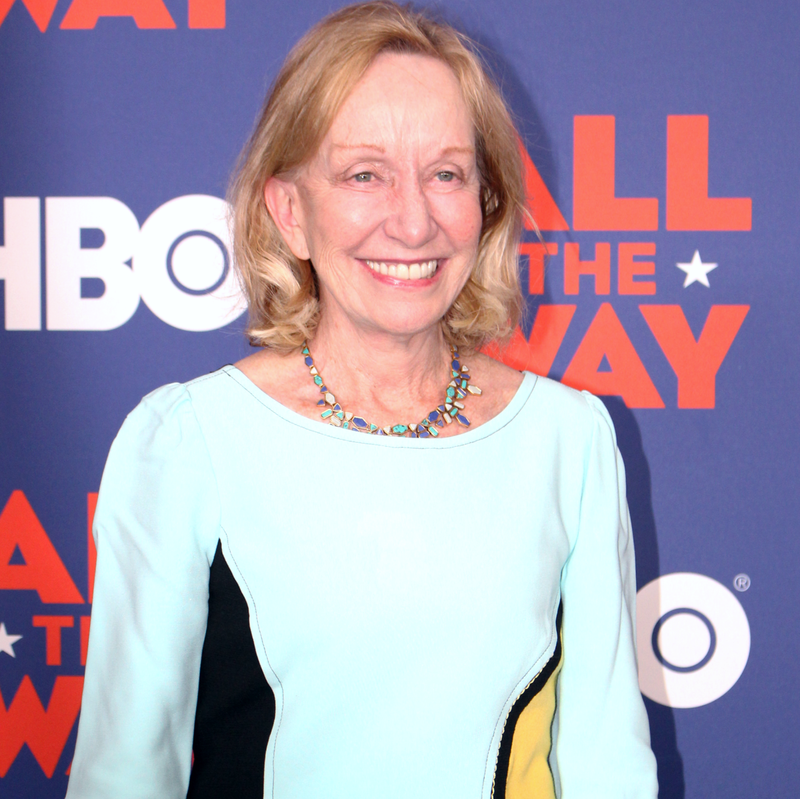 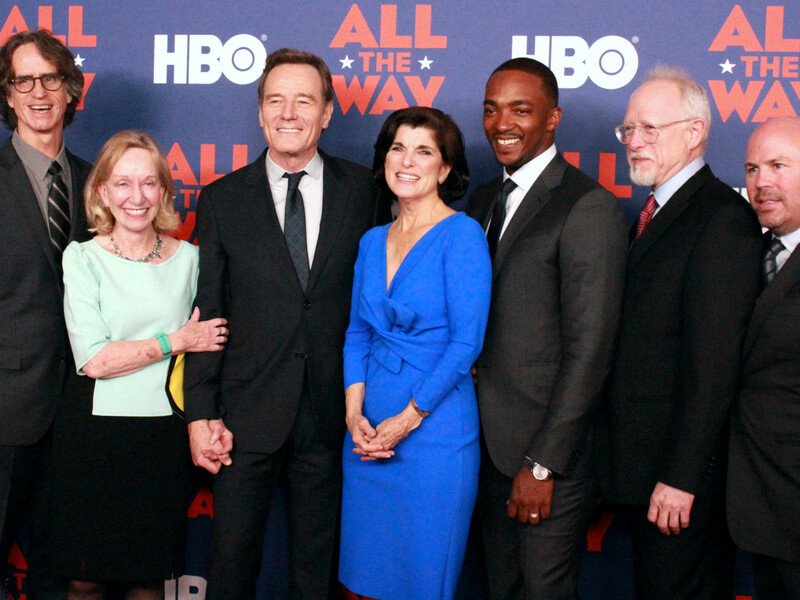 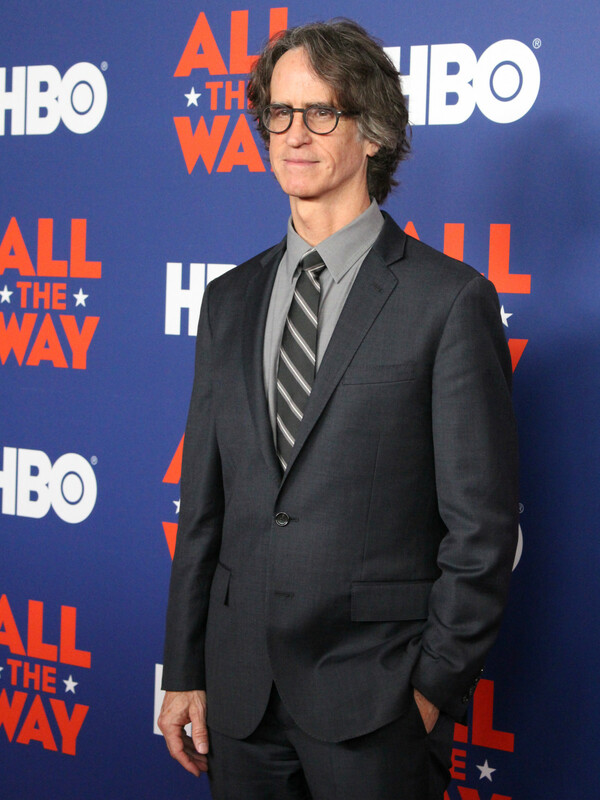 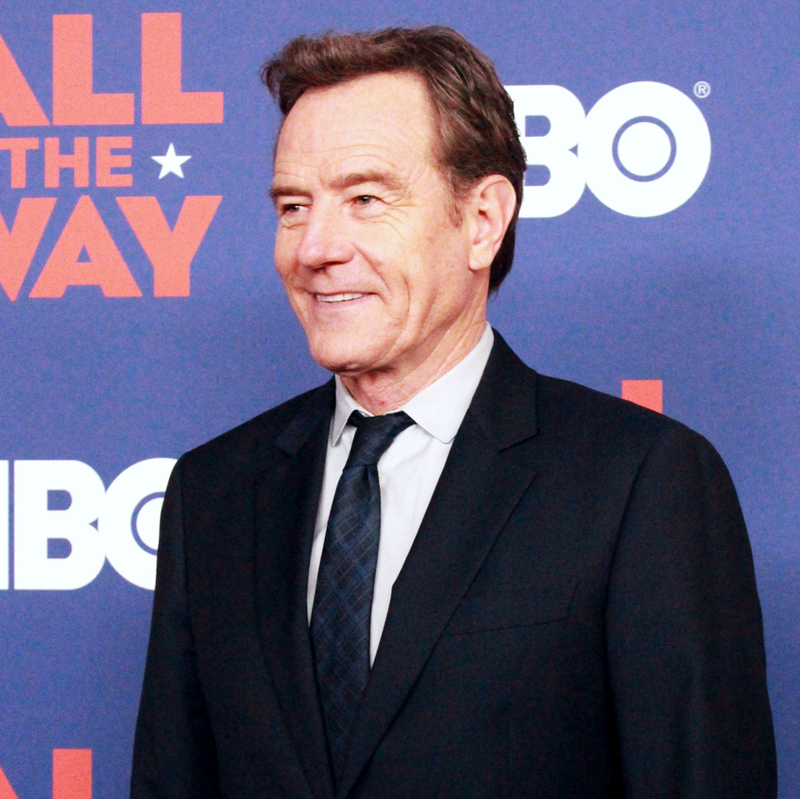 All the Way will be available to watch on HBO starting May 21.
Who: Bryan Cranston, Anthony Mackie, Luci Baines Johnson, director Jay Roach, executive producer/writer Robert Schenkkan, ​executive producer Justin Falvey, executive producer Darryl Frank, HBO Films president Len Amato, HBO Films vice president Tara Grace, presidential historian Doris Kearns Goodwin, and LBJ Library director Mark Updegrove.